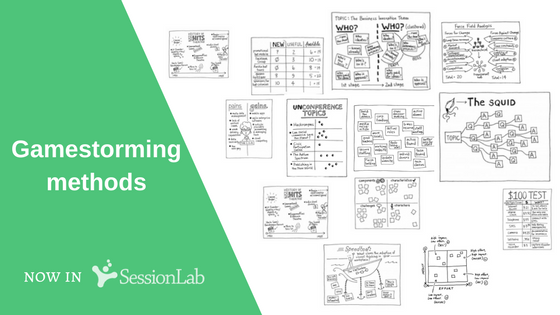 Gamestorming methods now in SessionLab library! Imagine that you have been asked to lead the next meeting of your team. You know that you have one hour to help the team agree on the project’s next steps. However the last three meetings were painful, ineffective and the team did not decide on anything. So what do you do? Business meetings are supposedly strict, short, and structured. Most of the cases participants are there not because they chose to do so, but was advised to attend or had to. They are normally less engaged or eager to take part in activities, that would be typical for a workshop, feeling like they are wasting their precious time on “games”. If at this point you are asking how could you achieve an effective meeting with high engagement, measurable outcomes and a bit of fun, here is your answer: with gamestorming methods. Gamestorming refers to a set of practices and exercises to facilitate meetings in the business world. The name itself comes from games and brainstorming. These innovative activities aim to make meetings a great experience for participants, while still delivering on effectiveness, short timeframe and action. 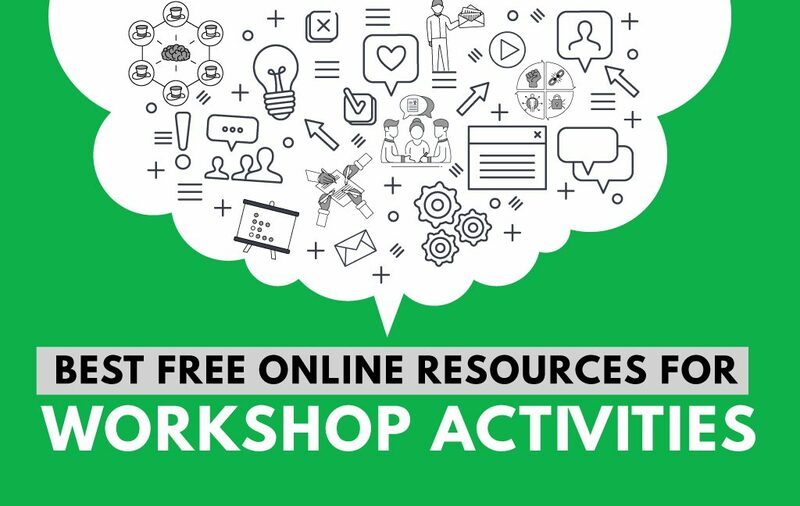 Moreover the activities are aiming to ease and support processes and solve problems that could be more frequent in a business environment such as large group decision-making or defining the next steps of a project. The set of gamestorming activities vary from problem-solving, to idea generation, project planning, decision-making and teambuilding. For instance Help me Understand could be a great exercise to solve misunderstandings or unanswered question regarding an organization change or a project. It brings management and employees to the same table and allowing them to have a discussion in a structured way. Help Me Understand is based on the underlying (and accurate) assumption is that employees come to meetings with widely different questions around a topic or a change. It also allows the players to discover overlaps with other players’ questions and to notice the frequency with which those questions occur—something they may not have known prior to the meeting. Project management is essential in every business unit and department and RACI Matrix aims to make it an easy, transparent and fast process. At the meeting the participants decide who is going to be Responsible, Accountable, Consulted and Informed about actions and decisions. Sometimes responsibilities aren’t clear. By creating a RACI (Responsible, Accountable, Consulted, Informed) matrix, a group will tackle the responsibility problem directly. For a structured idea generation session use Brainwriting that allows everyone in the room to share his or her ideas and contribute to ideas of others. It is great exercise if you want to give voice to the less talkative people or you work with a team where relatively everyone is a stranger to each other. The advantage of these methods is that they foster co-creation and innovative thinking among the group while still take into account the possible limitations of a business meeting. The descriptions provide enough information to everyone who is aiming to lead or facilitate the meeting. 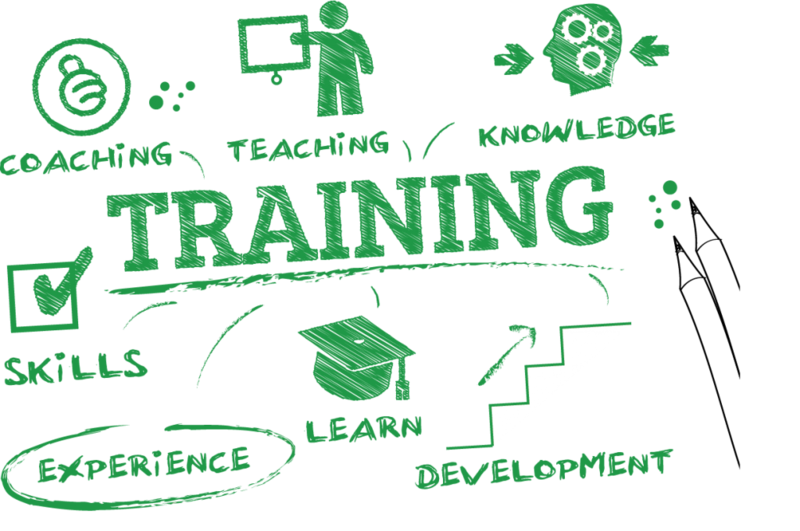 At the end of the methods are usually tips and suggestions to consider when facilitating or when more seasoned facilitators would like to bring the exercise to a more advanced level. 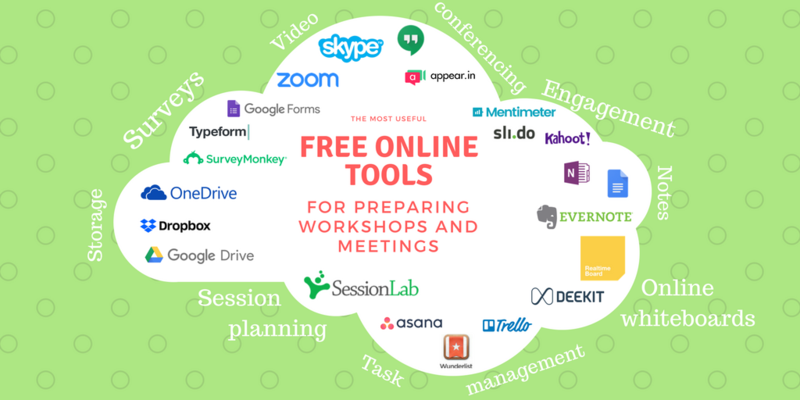 Are you ready to facilitate the best meetings you have ever had with gamestorming practices? Go ahead and find the ones that fit your need, in the SessionLab public Library of facilitation methods! If you want to know more about the people behind Gamestorming you may visit their official site or read their detailed book with practical examples: Gamestorming: A Playbook for Innovators, Rulebreakers, and Changemakers.